Font Bureau web font licensing is now available exclusively on Type Network. 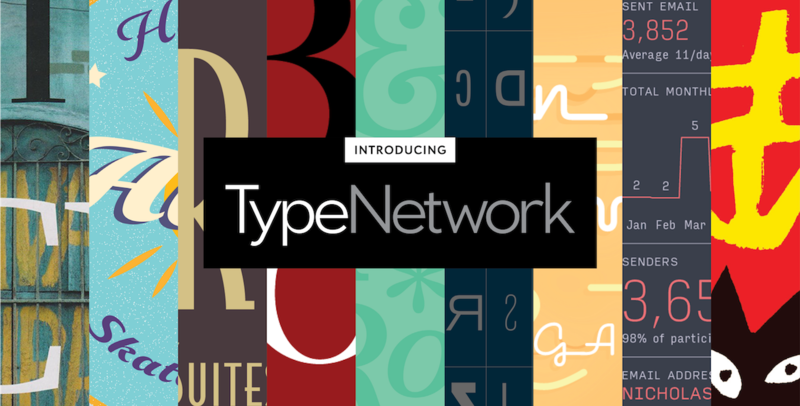 Type Network offers the same hosted and self-hosted options as Webtype, along with licensing for desktop, apps, and more. CAPE COD KICK 1 Furlough & Nectar! Pack my box with five dozen liquor jugs. Lazy movers quit hard packing of these papier mâché jewelry boxes. Back at my quaint garden: jaunty zinnias vie with flaunting phlox. Hark! 4,872 toxic jungle water vipers quietly drop on zebra for meals! New farm hand (picking just six quinces) proves strong but lazy. Jaded zombies acted quaintly but kept driving their 31 oxen forward. PRINT PIZZA FIX 1 Arête Glove Lot Go? Back in my quaintest gardens: jaunty zinnias varied with fair phloxs. Hark! 4,872 toxic jungle watery vipers quietly drops in.